A rough debut for the Lakers rookie. Just 3 points in 29 minutes. 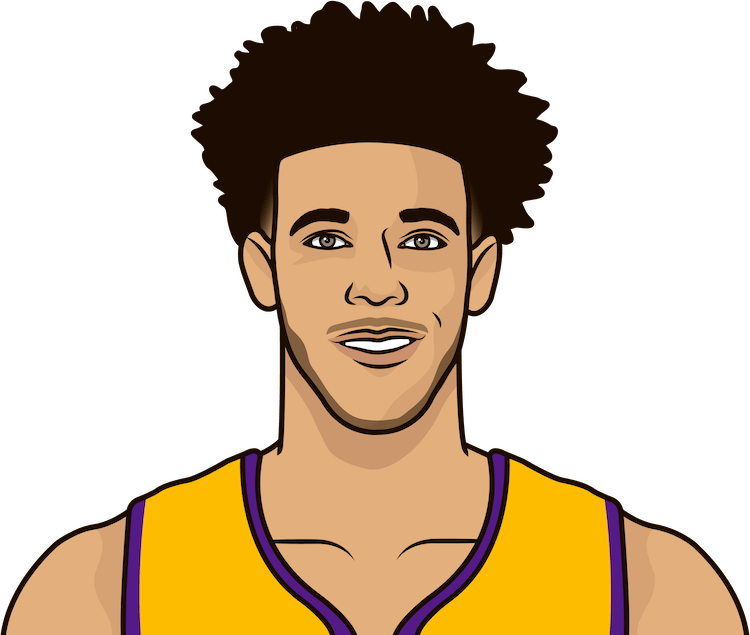 How many points did Lonzo Ball score in his last regular season game?